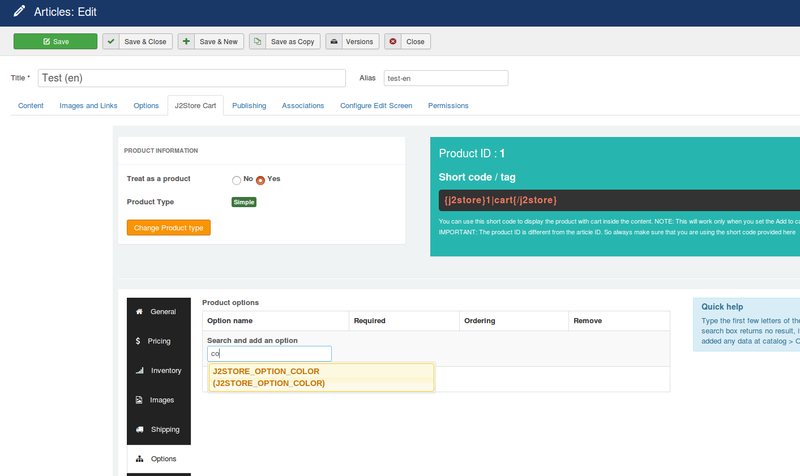 Do yo want to translate your product option to site's languages? Yes, it is possible in J2Store by using Joomla's default language oveerride method. All you have to do is give the language string as your option name and create the language override for it. Let's see below how to translate the product options. Go to Extensions > Languages > Overrides and set the filter to Administrator location and then click New. 2. Enter the language string (which is given as a option name) and give its value in the Text box. Choose For Both locations and save. 3. Likewise, create language override option values. Search for the options and add to it and save. 4. 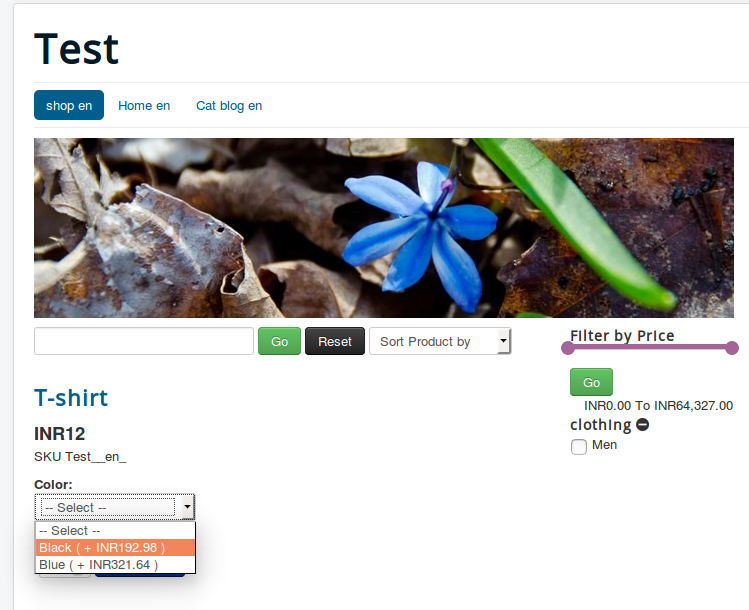 Click on Set values to create the option values for the product and save.